We are committed to providing programs and services that support the University's mission and core values of citizenship, excellence, integrity, openness and wisdom. We assist in the recruitment, development and retention of qualified employees and provide programming to enhance the organizational effectiveness of the University. Please feel free to share your feedback and ideas regarding opportunities to improve quality, improve productivity and simplify processes. 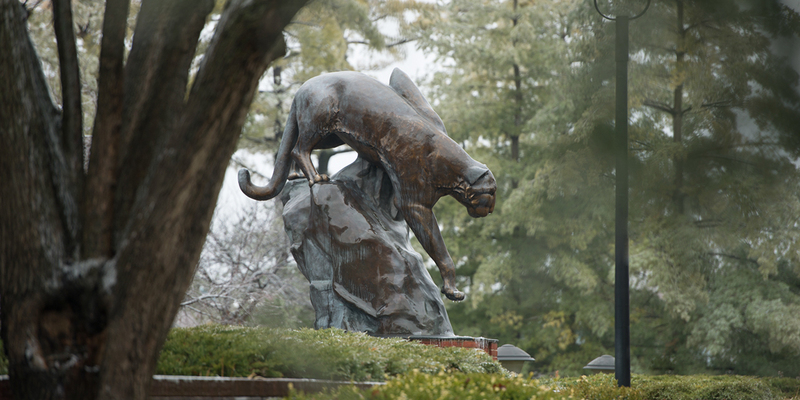 FormsFind forms covering the most relevant aspects of employment at SIUE. BenefitsLearn about health coverage, leaves and retirement planning. PayrollReview payroll processes, policies and guidelines. FAQsReview human resource’s frequently asked questions. Faculty and StaffFind resources for current employees and departments hiring new employees. About/ContactConnect with us, meet staff and read our current announcements.